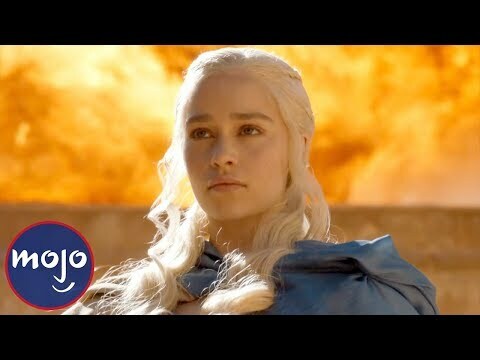 What do 당신 think will happen to Dany in season 8? 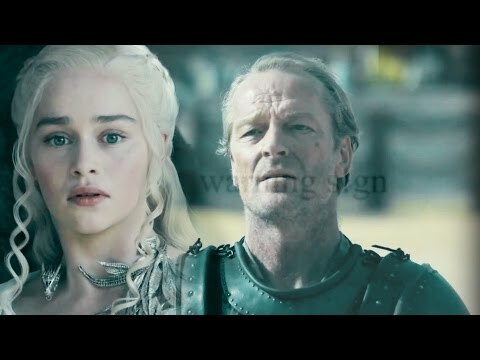 *SPOILER* Do 당신 think Dany will 가입하기 forces with Aegon? When Daenerys goes into the House of the Undying, it is prophecied that she will know three betrayals. Both she and the 팬 assume that this means she will be betrayed three times. I have a different theory. "There's another Khal up in here," the 'Thrones' 별, 스타 teases about Joseph Naufahu's new character.